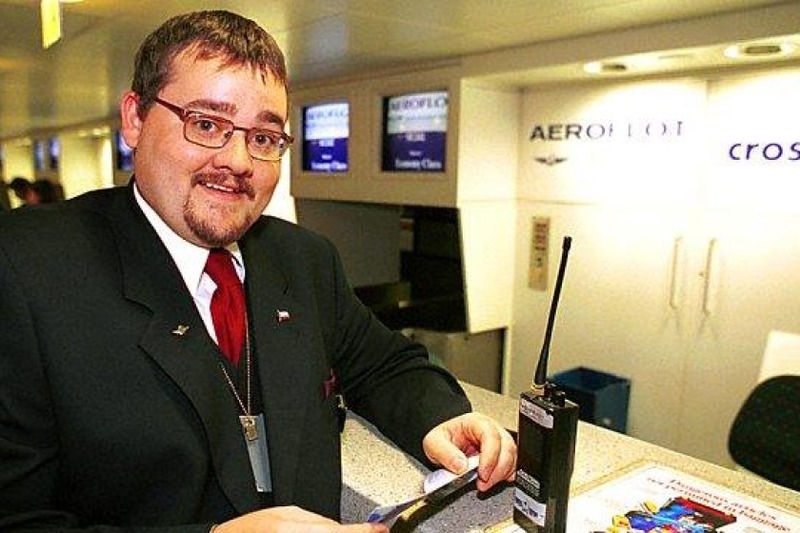 Remember Jeremy from the BBC One documentary series 'Airport'? He's been announced as the new Airport Operations Manager for Ronaldsway. 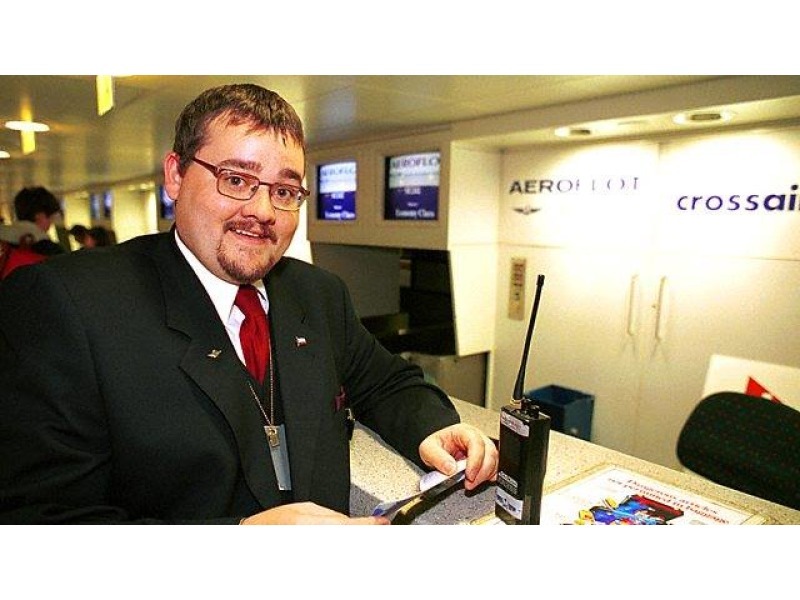 Jeremy Spake featured in the 90's show where he worked as the Ground Services Manager for Aeroflot - Russian airlines. Since then he's written two books and presented a series of shows. The 49-year-old is due to take over from current Ronaldsway Operations Manager Paul Clarkson who is retiring.